Auto Financing - Chester County Auto Finance Inc. 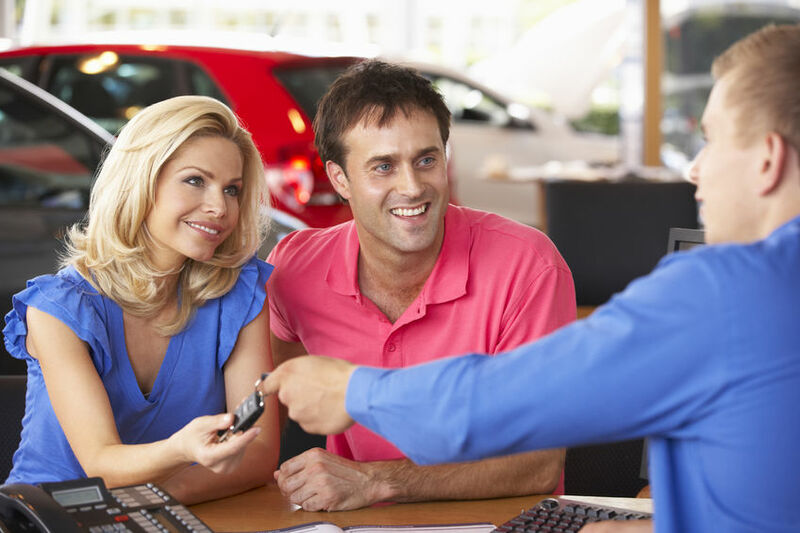 If you are having trouble getting an auto loan, Chester County Auto Finance is here for you. Our loan specialists are ready to handle all credit situations. If you are looking to establish or re-establish your credit, we can help. 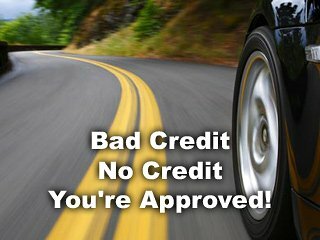 If you have bad credit, or a low credit rating, and have been turned down in the past, we can help. We will work you whether you have good, fair, bad, or no previous repayment history. Submit your application for Quick Approval. Submit your loan information online or call us at (610) 918-8511. We will get you the loan you deserve so you can drive a car home in under 45 minutes! Let Us Get You The Loan You Deserve! CCAF mission is to exceed our customers expectations. purpose, “To provide a program that exceeds our customers’ expectations and maximizes their opportunity for advancement.” We believe our customers can walk through our doors and get more than just a car—they can get on their way to a better life and better credit.